Review: Amazing communication before and after purchase. the reason I gave it 4 starts is because the hair was soft and definitely dense. 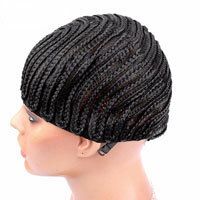 while the wig cap was huge on my head; however, that was because I did not measure beforehand and they just sent me the default size. Review: I usually do not leave reviews but this unit right here is top notch! communication was a little shaky at the beginning due to the fact that they didn't have the inches I asked for but when I got the wig I was completely satisfied. It was thick, shedding free and exactly what I asked for. Would refer others to shop with you. 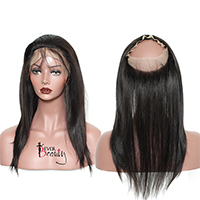 Review: very fast delivery the hair is perfect! my new vendor ! 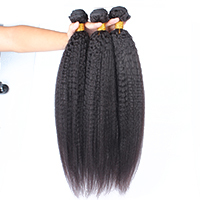 Review: This is my 2nd time ordering customer service is amazing and not to mention I ordered the hair Thursday and got it Monday! They even sent me an elastic band bc I needed a small cap! Will update once I install the unit! the seller was so nice! Review: This is my third order with this seller. Good product, hair is full. Great communication with seller. 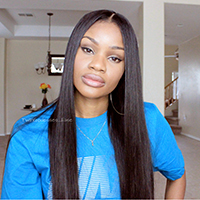 Review: I absolutely love this hair. Good smell, great texture. I even flat ironed the hair.. wet it , and it went back to its curl.